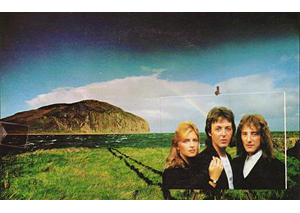 Mr McCartney mulls the Kintyre. Alex Salmond has responded to a letter signed by Mick Jagger and 200 other people you’ve heard of by insisting Scotland will keep the Paul McCartney. With celebrities lining up to express an opinion on Scottish indepence from their tax havens, Alex Salmond revealed he had drugged Paul McCartney and now had him in his cellar.